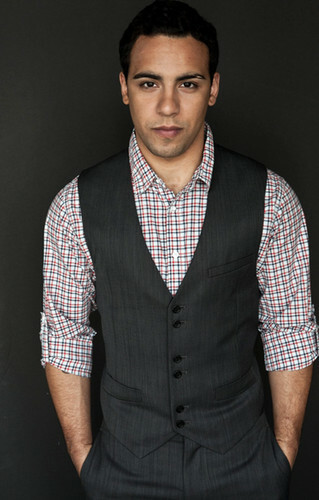 50 Shades of Grey's newest cast member : Victor Rasuk(Jose Rodriguez). . HD Wallpaper and background images in the Fifty Shades of Grey club. This Fifty Shades of Grey photo might contain well dressed person, suit, pants suit, pantsuit, business suit, suit, and suit of clothes.